Do Lions and Hyenas Get Along? An explainer on foreign policy using lessons from popular culture. In Installment 5, Alliances are powerful tools in The Lion King. 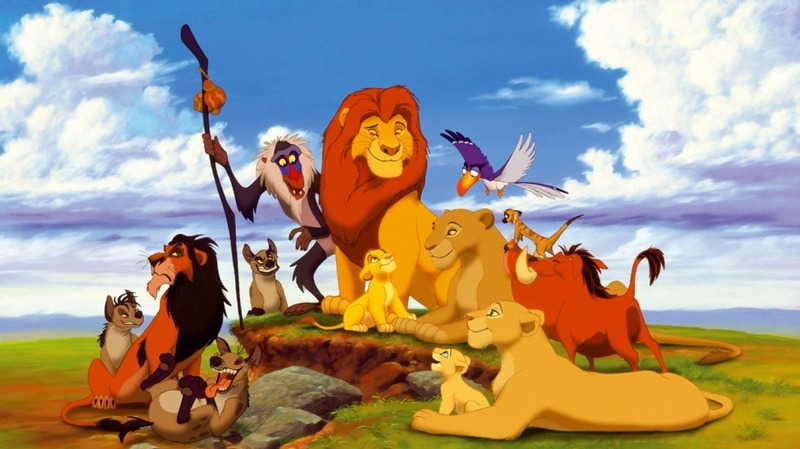 A memorable movie experience for most ’90s kids is watching The Lion King. You and your friends gather around the television set, sing along to each and every song with gusto, collectively panic when Mufasa hangs onto the cliff, and root for the good guys till they win in the end. Each viewing was a new experience and you would notice something you hadn’t seen before. Some found racial and cultural stereotypes. Some found strong elements of sexism. Even a quarter of a century after its release, the movie continues to provoke deep reflections of the seemingly simple story. The last time I watched The Lion King (which wasn’t very long ago) I couldn’t help but notice that Scar, the Disney villain we love to hate, was well-versed with the works of Hans Morgenthau on the balance of power. According to Morgenthau, alliances are historically the most important manifestation of balance of power. In a multi-state international system, the struggle for power is natural and inevitable. While one state is competing with another, it has two choices to increase its own relative power against the adversary – it can do so on its own or it can add to the power of other nations. If the State choses the second option, it pursues an alliance. With the birth of Simba, Scar is no longer the heir apparent. To increase his relative power, he approaches the pack of hyenas — Shenzi, Banzai, and Ed. The decision to form an alliance is mostly based on expediency. If the expected advantages of forming/entering the alliance outweigh the commitments resulting from it, then the state is likely to pursue it. In the movie, Scar uses the classic ‘your enemy’s enemy is your friend’ approach and offers the starving hyenas food should they decide to help him dethrone Mufasa. The hyenas see this as an opportunity to ensure their survival for years to come. The beginning of the formation of alliances can be traced back to Europe in the middle-ages when States allied with others to prevent any single state from establishing a long-term hegemony. Curbing expansionists like Louis XIV of France and Napoleon can be attributed to alliances formed by the states that viewed them as a threat to their independence. The fear that motivated Austria in July 1914 to try to settle its accounts with Serbia once and for also induced Germany to support Austria unconditionally. It was the same fear that brought Russia to the support of Serbia and France to the support of Russia. In International Relations, alliances are formalised by a treaty with the obligations that bind the members. In World War I, for instance, the Allied Powers were formally linked by the Treaty of London (1915). These alliances eventually led to collective security arrangements which resulted in the formation of multilateral institutions including the United Nations, but that’s a story best told by another movie, in another Housefull piece. 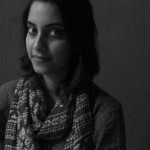 Shibani Mehta is a Programme Associate with the Strategic Studies Programme. A post-graduate of the S. Rajaratnam School of International Studies (RSIS, NTU), her research areas include foreign policy and India's intelligence agencies. Prior to joining Takshashila, Shibani did research on Hybrid Warfare as an intern with the Institute of Defence Studies and Analyses (IDSA), New Delhi. At Takshashila, she also manages the Graduate Certificate in Strategic Studies (GCSS) programme and enjoys writing about foreign policy by drawing parallels with popular films.